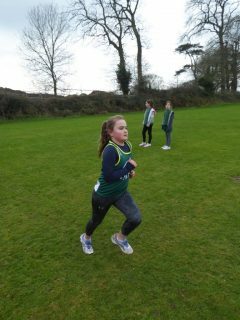 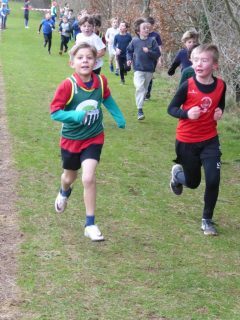 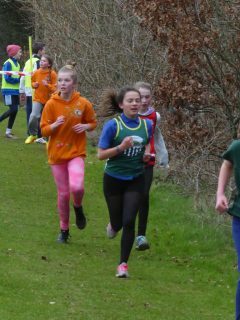 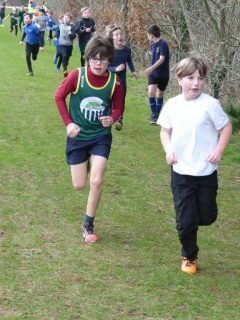 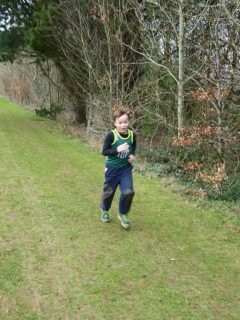 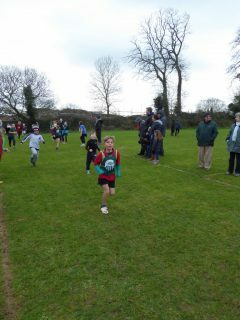 Congratulations to all children who took part in Cross Country at Falmouth School. 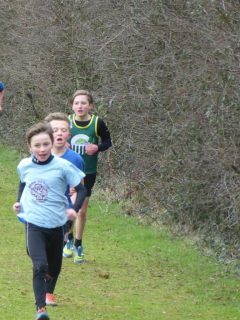 The weather made the course particularly challenging! 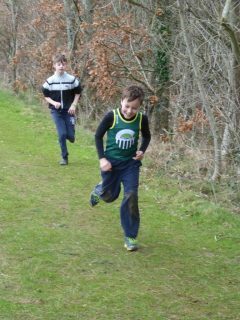 The children proudly wore Kennall Vale’s new running vests. 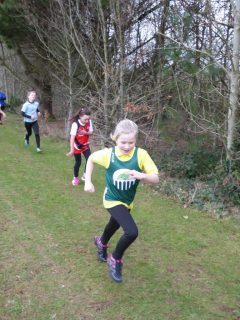 Congratulations to Amelie K and Charlie I who qualified to take part in the next round.